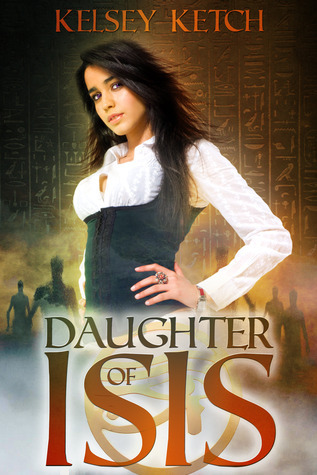 YA Bound Book Tours is organizing a blog tour for Daughter of Isis! YAY! The tour will run from October 28th to November 9th. 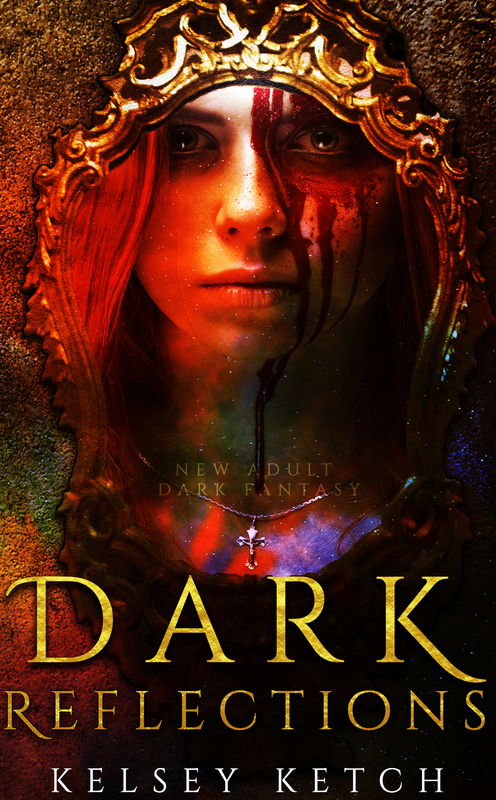 If you would like to participate in this blog tour, please click the banner below. Final Daughter of Isis Cover Reveal Countdown Giveaway! OMG! Only 12 days until the cover reveal of Daughter of Isis! And I have a special prize this week! 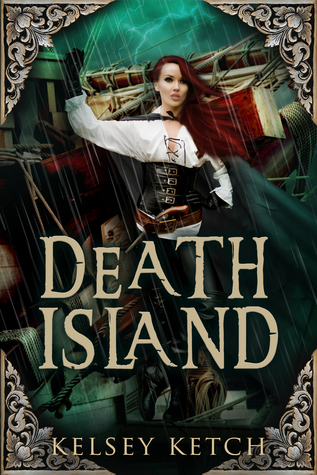 This final giveaway relates to Daughter of Isis in the fact that IT IS Daughter of Isis! 3 WINNERS will receive an E-ARC of Daughter of Isis by Kelsey Ketch (.mobi for Kindle or .epub for Nook) after the cover reveal on August 12th! … Continue reading Final Daughter of Isis Cover Reveal Countdown Giveaway! RECEIVE A FREE DAUGHTER OF ISIS BRACELET!!!! Help Support My Debut Novel: Daughter of ISis! Sign ups for Daughter of Isis's Cover Reveal is just around the corner and I would greatly appreciate your help getting the buzz going! This is such a major leap for me, being my debut novel and all. The official cover reveal is August 12th, which is being hosted by … Continue reading RECEIVE A FREE DAUGHTER OF ISIS BRACELET!!! !